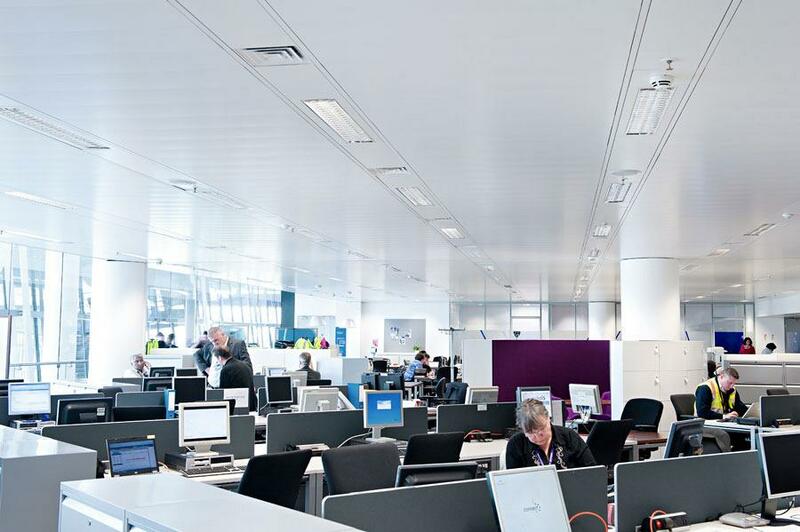 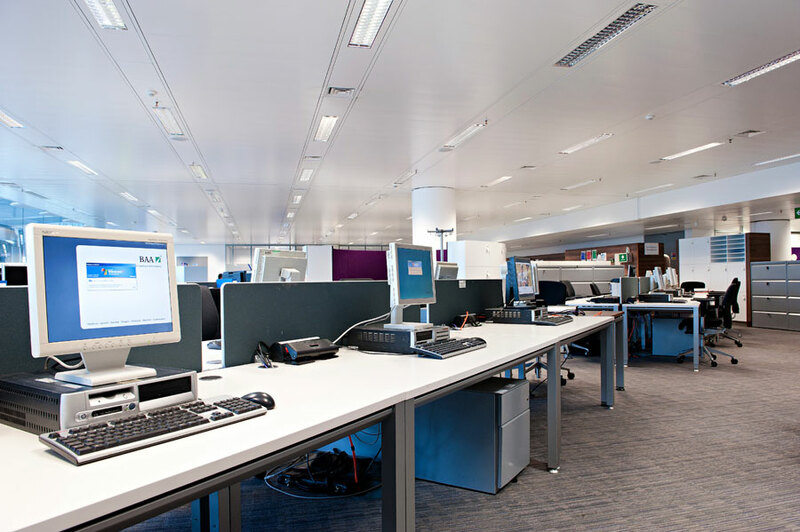 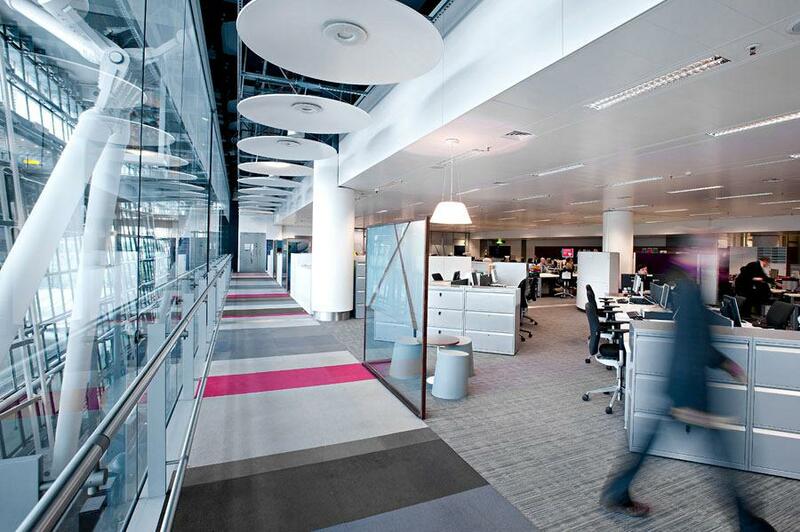 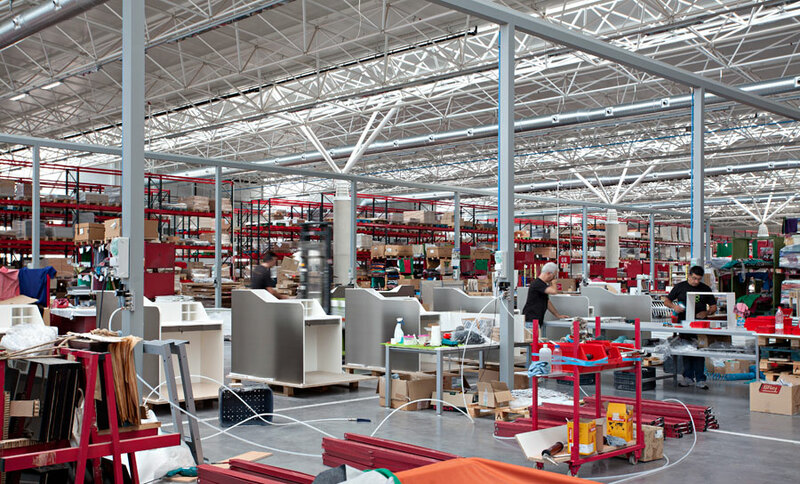 Actiu is a company with more than 40 years’ experience in the installation system, fitting out important projects in universities, hospitals and transit spaces all around the World. 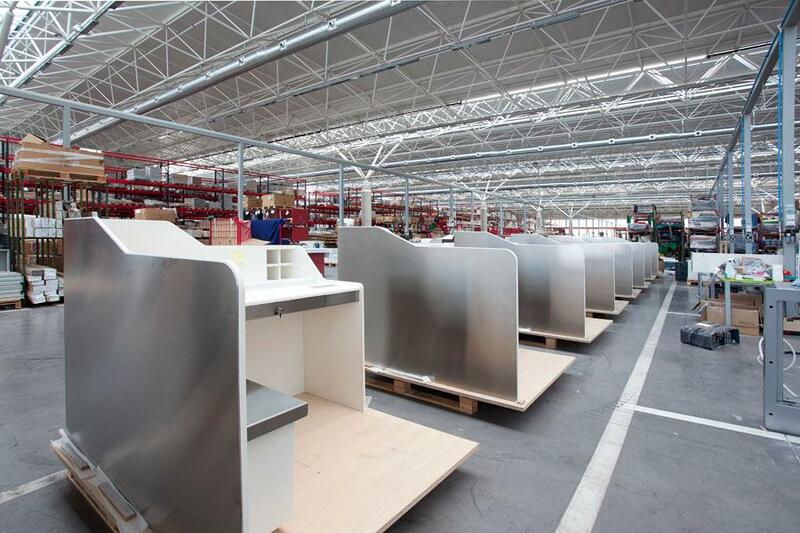 Our flexibility and production capacity allow us to develop global projects. 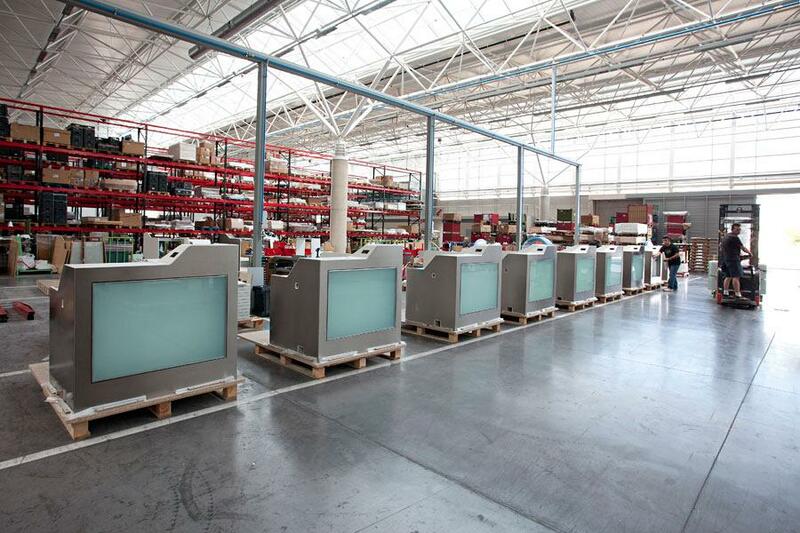 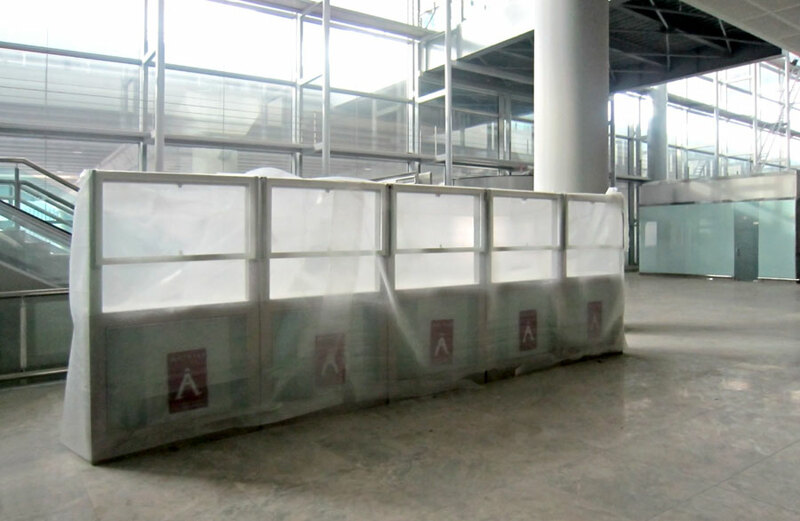 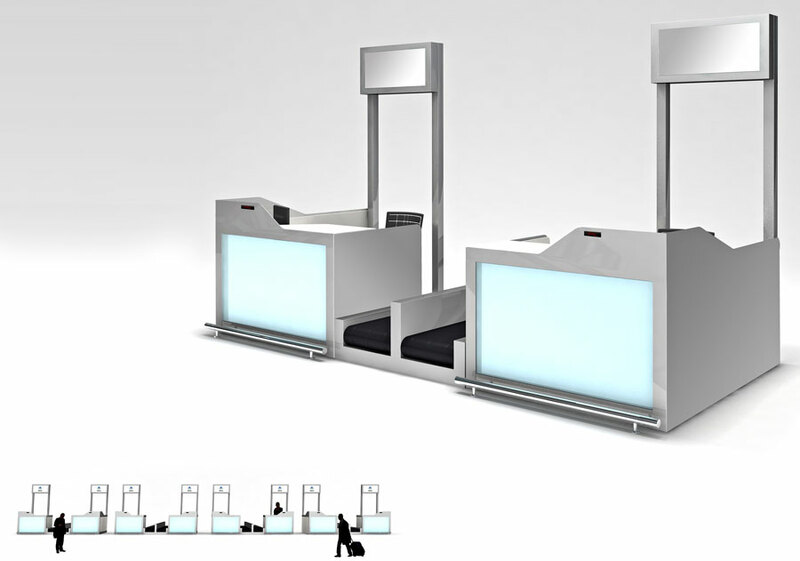 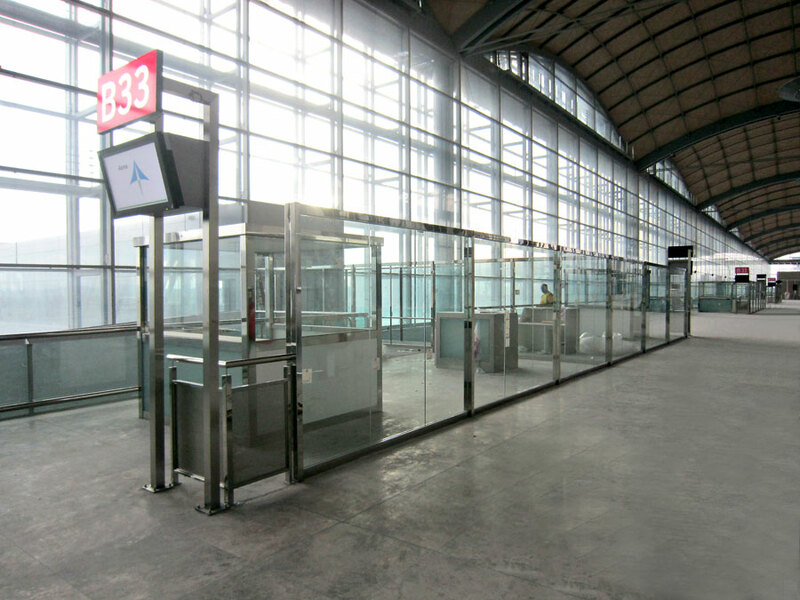 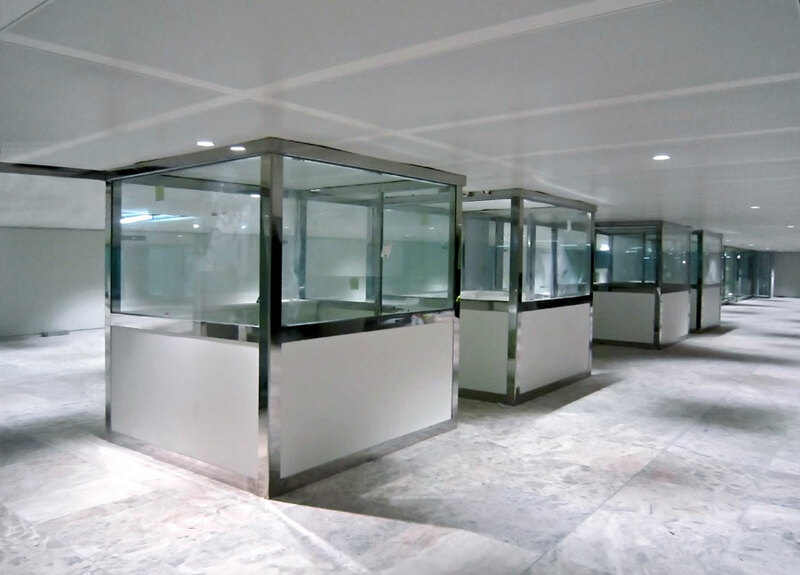 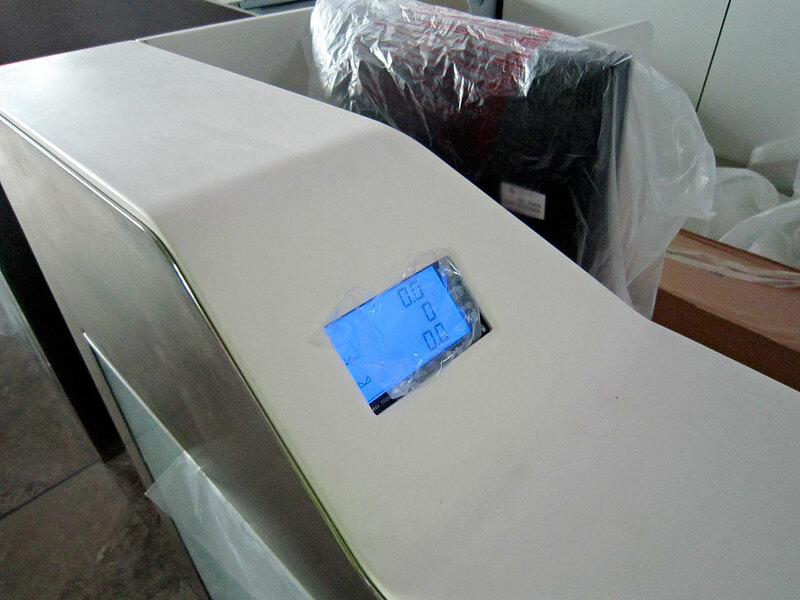 In this moment we are creating complete equipment for airports; administration furniture, contract, dividers, signaletics, check in counters and beam seating for waiting areas. 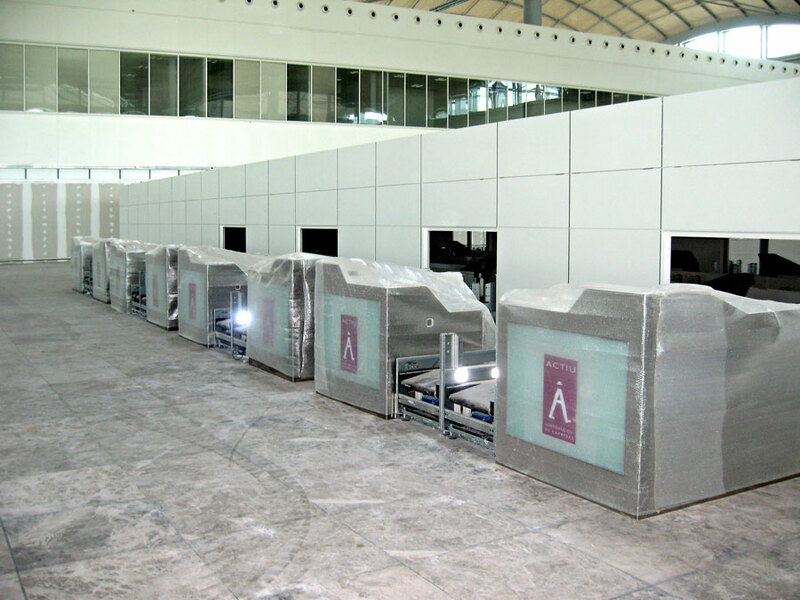 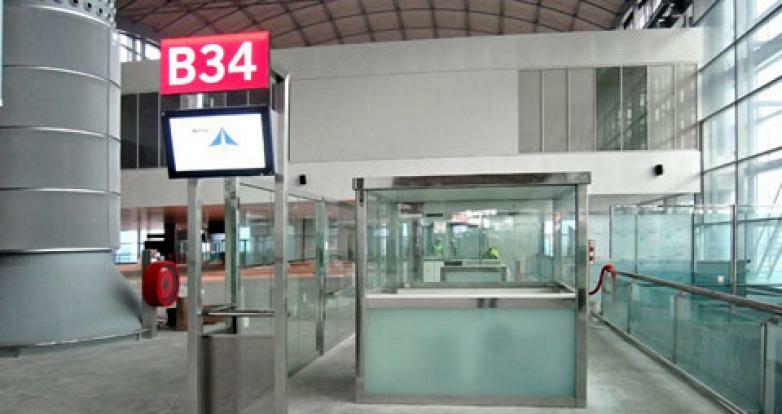 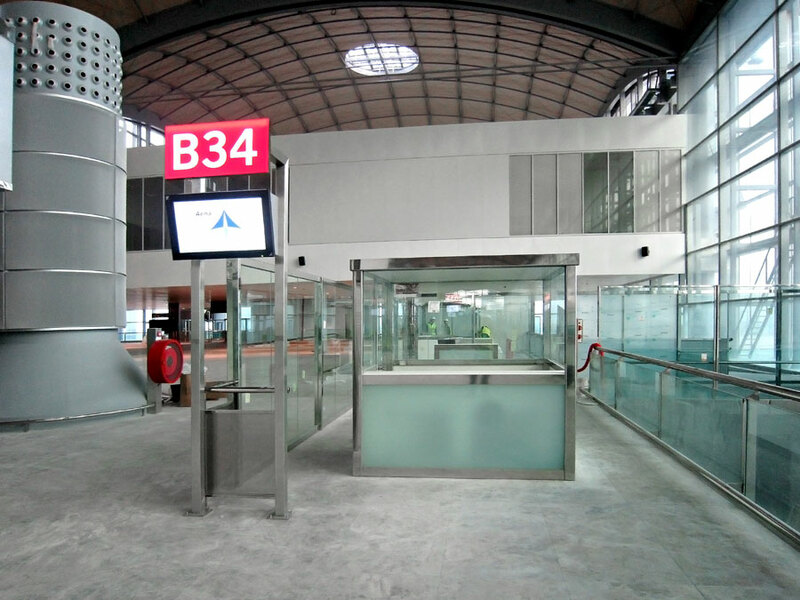 Terminal T5 in Heathrow, London or the new Terminal in Alicante airport which will be opened next 23rd of February, are some of the projects where Actiu has recently participated. 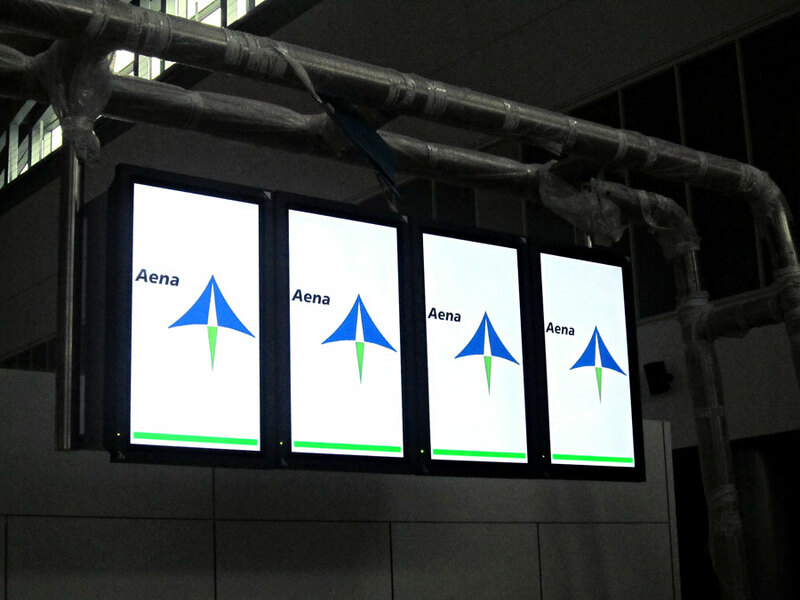 In this moment our collaboration with AENA (Spanish airports and air navigation) who has approved our products for new airports will make possible that Actiu fits out the new projects which are being developing in Spain as well as other out of our frontiers.